with Skoda's longstanding partner, Shanghai Volkswagen. In addition to its larger dimensions, the Yeti features an optional spare tyre on the tailgate. By now producing a locally-built compact SUV, the Czech carmaker has made their appearance in the rapidly growing segment of compact sport utility vehicles. The market launch of the new Yeti in China started in November. 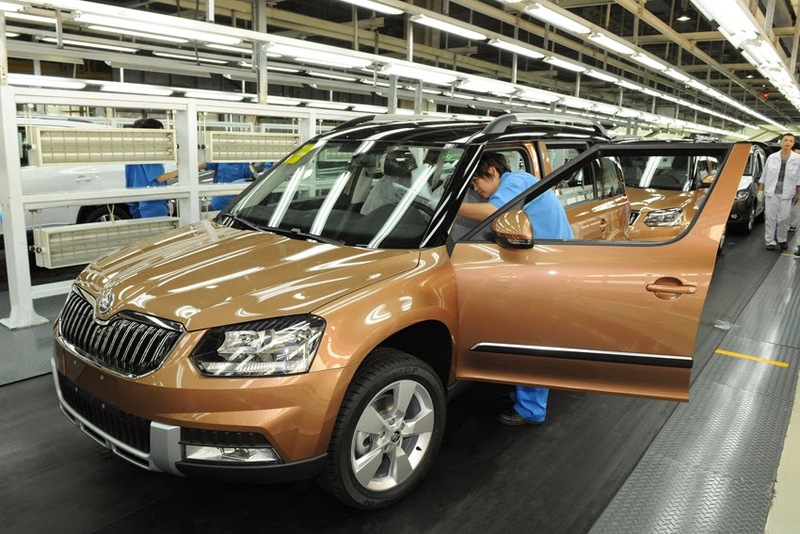 "The production launch of the Skoda Yeti is another milestone for our growth in China," said Skoda CEO Prof. Dr. h.c. Winfried Vahland. "We have now made our first appearance in the important class of compact SUVs with a locally-produced model in China. 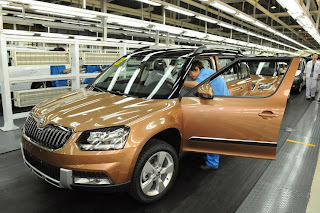 With the Yeti and our attractive model range, we will continue to write Skoda's success story in China."